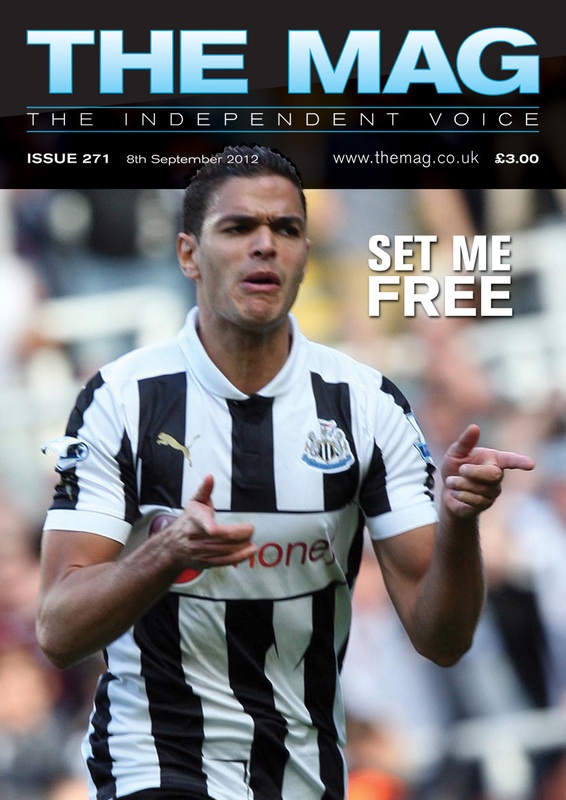 Newcastle fans can forgive a lot but when passion for the cause is missing then no matter how much talent a player has, they are never going to be embraced at St.James’ Park. 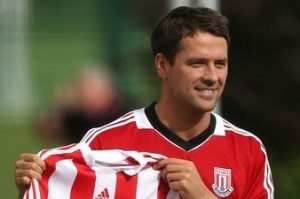 Watching the footage of Michael Owen signing for Stoke had me squirming with embarrassment on my sofa, I haven’t seen somebody less excited about signing for a club since….Michael Owen signed for Newcastle United! Posing with the Stoke shirt, Owen looked like he’d been made to swallow some particularly unpleasant medicine before going in front of the cameras, which I suppose is quite a good description of having to sign for Stoke City after having wasted the second half of his career. It was obvious to everybody that Owen was desperate not to sign for the Potters, waiting until way beyond the transfer window shutting before having to accept that nobody else would be coming to rescue him. This was despite regular amusing claims by the player that he had plenty of offers on the table. 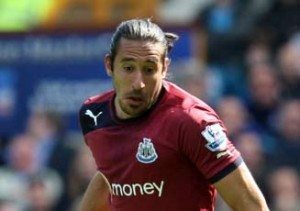 It was a similar story when he signed for Newcastle, no way did he want to come to Newcastle but at the time they were the ones to put by far the biggest offer on the table to Real Madrid. Even if he hadn’t wanted to come, you would have thought the impact of around fifteen thousand fans turning up to welcome him to the club would have swept Owen along in a tide of excitement and enthusiasm. It wasn’t to be and apart from when he was actually scoring goals, Owen looked like he hated every minute he spent on Tyneside, not even willing to live here and being helicoptered in every day. It is hard to credit that Michael Owen was on Tyneside for four years, so little impact did he make on AND off the pitch. Yes injuries played a part but we all knew his focus was always angling towards the next England match, while off the pitch I think it was quite unforgivable how he hardly lifted a finger to repay the community that was paying his wages. 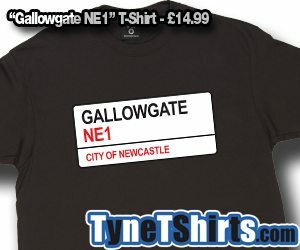 The kind of passion born and bred Geordies like Alan Shearer and Lee Clark showed was only to be expected but in all kinds of different ways, players such as Barton, Cabaye, Asprilla, John Anderson, Robert Lee, Pavel, Krul, Coloccini, Gutierrez – all show their pride in playing in black & white. I’m already smiling thinking about his coming days, weeks and months at Stoke – a bit player for an anti-football team, even in training the ball will be getting launched through the air with little Michael battered from pillar to post. He’ll never repay us for his lack of commitment on Tyneside but at least this punishment convinces me a little more that there is a god!